Where Should You Go to Buy Pallets? Are you in need of some high-quality pallets for your factory or warehouse? If this is the case, you will need to be very selective about where you decide to buy them. Not all pallets are the same. There are some pallets that are made out of cheap wood that is old, rotten or very low quality. You will also find some companies selling pallets that are not put together the right away. Here are some of the things you will need to take into consideration when you are shopping around for a place to purchase some quality pallets. You should only buy a wooden pallet from a company that has been making them for many years. Logic would dictate that an established company in the pallet business has been selling quality products to their customers. Otherwise, the company would not be able to generate any repeat sales if their pallets were not satisfactory. Ideally, you should only deal with a pallet supplier that has been around for a minimum of five years. 2. Find out what the Better Business Bureau rating is for the pallet suppliers in your area. The BBB does a lot more than give ratings to plumbers and mechanics. They can also help you to find a great place to buy pallets in your area. Carefully read all of the info that the BBB has compiled about the various pallet companies in your area. You will then have a much clearer picture of which pallet suppliers in your area have the best reputation for making and selling high quality pallets. 3. Talk to people you know who have bought pallets in the past. It never hurts to consult with people who have been confronted with the same problem you are facing now. Seek out people who have bought some pallets recently. Where did they buy them? How much did they have to pay for them? Are they satisfied with them? Have they started to fall apart? How often do they use them? With any luck, you will be able to get a few good references for pallet suppliers that will pan out. 4. Try to locate a pallet dealer who will give you a bulk discount on the pallets you buy. Many people buy a large number of pallets at the same time. Therefore, it is common for suppliers in the pallet industry to offer bulk discounts to their customers who agree to buy a certain amount. 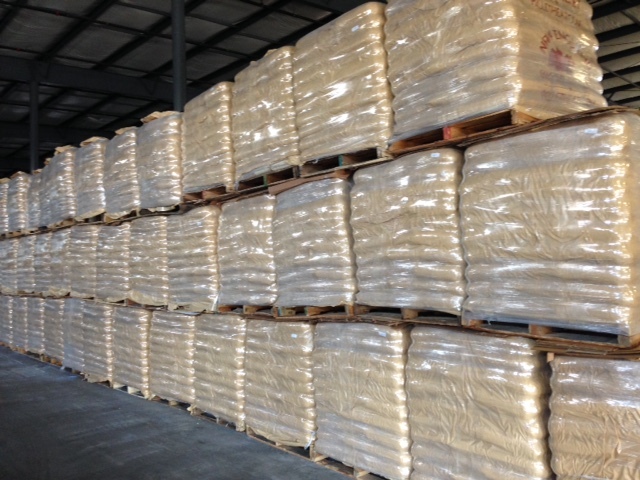 See if you qualify for a bulk discount from the pallet suppliers in your area. You might be able to save a quite a bit of cash.